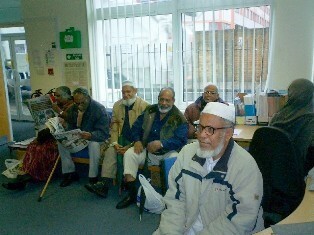 Advice and Information project is one of Marylebone Bangladesh Society’s longest running projects. 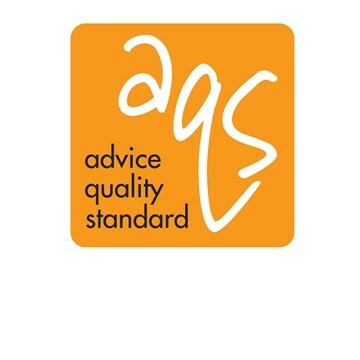 Advice and information is provided on a range of areas, such as; welfare benefits, debts, housing, education etc and we also provide assistance with filling in forms. For further information on any of the above, please contact Hanif Ahmed or Yeasmin Begum.